"Escape from the Tower: Find the coordinates of the enemy’s U-boats. The year is 1941. 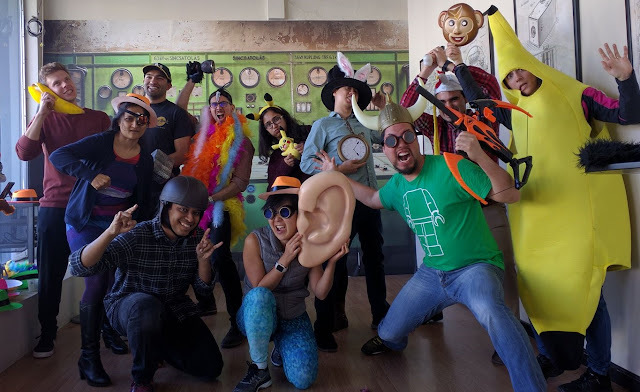 You and your team have been recruited to an undercover Anti-Submarine Detection Research Centre in the tower of Casa Loma. Find the coordinates of the enemy’s U-boats and communicate their location to our allies. You have 60 minutes. Will you escape?." Given the large group format, there were a lot of puzzles to be solved in parallel. There were quite a lot tactile puzzles and some automation but nothing out of the ordinary. The strength of the rooms came from the set design and the actors. The look and feel of being in an old fashioned brick tower is best achieved by...holding the game in an actual old fashioned brick tower. I don't know if this is considered unfair in comparison with other rooms but the decor was perfect. Climbing up multiple levels of the tower while advancing in the game was fulfilling and the immersion was great. Being in an actual Tower and enjoying the astounding surroundings. I'm not sure I will ever play in a more realistic setting. I felt that the puzzles were fine but were not all that unique. Some puzzles felt pretty common and were a bit of a chore to solve. The grandeur of Casa Loma makes this game worth playing. The puzzles are normal but the environment is likely the best you can get for such a theme. The actors add a nice touch as they were enthusiastic and well versed in terms of how to provide hints while maintaining character. The feeling of being on a mission to steal the U-Boat locations was effectively communicated. 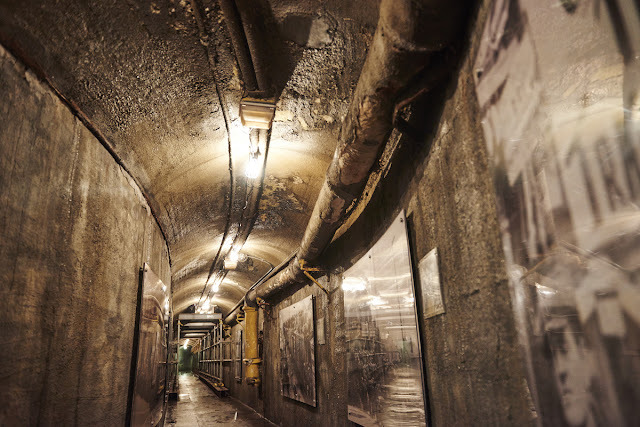 Similarly to "Escape The Tower", the setting was magnificent and took place in what felt 100% like an actual secret underground highout. 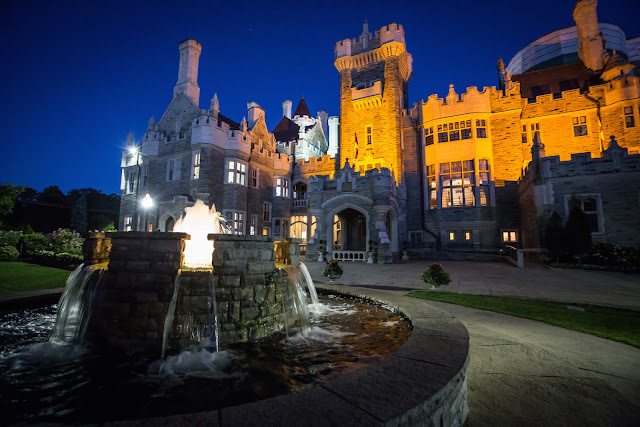 "Station M: Deep beneath the gothic exterior of Casa Loma, there lies a secret. The war is over, the fascists in Europe have lost, and it’s time for celebration in Toronto; or so it would seem. 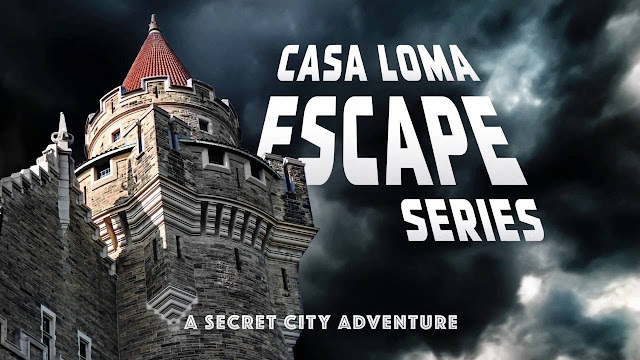 Deep beneath the gothic exterior of Casa Loma, there lies a secret. 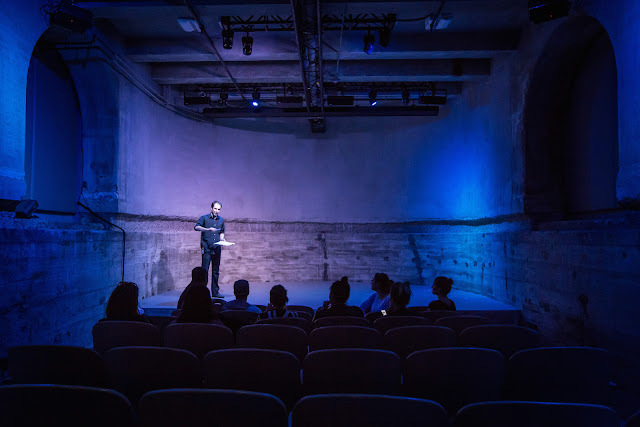 You and your closest friends stumble upon the soon to be decommissioned Station M. Within the hidden workshop of failed projects and confidential experiments, you find one last mission. Be careful who you trust, and make sure you have an escape plan!" The style was similar to Escape The Tower in that there was a LOT to do and dividing and conquering was the only way to go. The actress in our game was excellent and she communicated a sense of urgency and despair to heighten the experience. The puzzles were more refined when compared to Escape the Tower and both the Case Loma rooms were huge. There is a transition that takes place in the game that requires everyone to walk to the next location (see image above). Now I don't know if it was purposely designed this way or it just happened to work out but the walk was pretty long and would be impossible to implement had we not been in an actual castle. This might be a comment for all large format groups but half the time I had no idea what was going on in the other part of the game. It felt a little too big but I suppose if I had been playing with a group of friends this would not have been an issue. 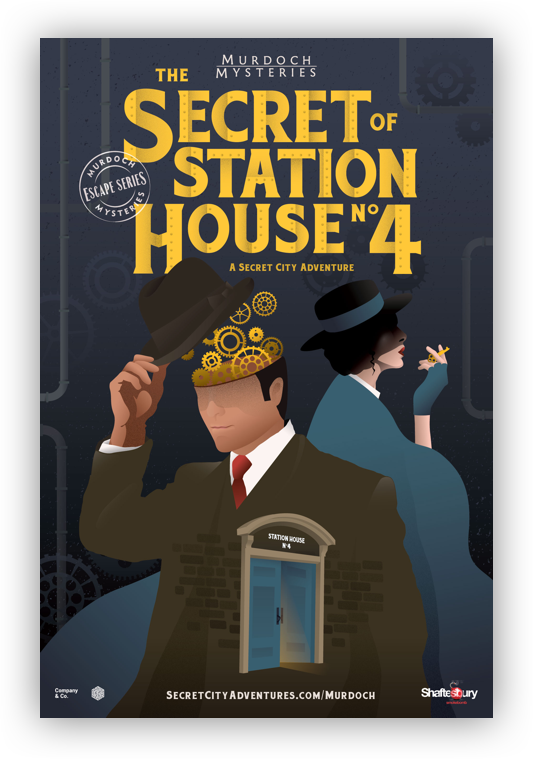 The immersion of the room was great and the puzzles were solid. Set design: Best in class!